Smart watches for Siberia: what wearables are popular in Russia? Although a gold-coated Apple Watch featuring Vladimir Putin's signature for over $3,000 might be popular among Russia's richest, common Russians prefer cheaper Chinese brands, according to the latest sales results. According to Russian ad service Yula, the best-selling smart watches and other devices in the country belong to the brand Mi, which is made by the Chinese electronics producer, Xiaomi. 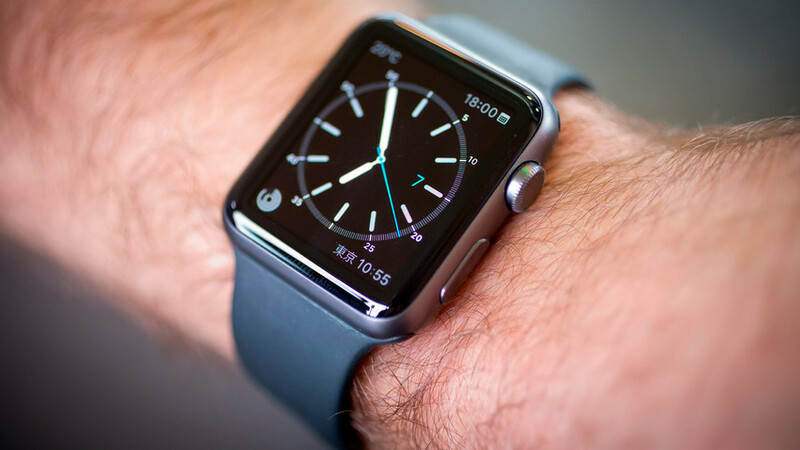 This company’s gadgets account for 36.5 percent of smart watches and fitness trackers sold in Russia in the second quarter of 2018. Apple is only in second place, and Samsung is in third with a 14 percent market share. Huawei is growing its presence, however, according to Yula. In comparison with the first quarter of 2018, the popular Chinese brand significantly boosted its presence in the "Smart Watches and Fitness Bracelets” segment, increasing its market share to 6 percent from 3.5 percent. The sales of ASUS wearables also increased by 38 percent, as well as Polar (by 17 percent). “But models of brands Alcatel, Pebble and Jawbone decreased in sales by 41 percent, 34 percent and 33 percent, respectively,” Yula said in a statement. Price was not the main motivating factor for Russians, and consumers are choosing more expensive gadgets. The average price of purchased fitness bracelets and smart watches in Yula in the second quarter of 2018 was 4,300 rubles ($67.7), which is 6 percent more than three months ago. The largest number of smart watches and fitness trackers were sold in Moscow, St. Petersburg and Novosibirsk, the capital of Siberia. These cities accounted for 27 percent of sales in the second quarter of 2018.